Allaine Stricklen is an accredited Master Yoga Instructor with the Yoga Alliance and IAYT -International Association of Yoga Therapists. Allaine teaches and offers meditation sessions, workshops and Teacher Training programs all over the world including Miami. Her unique style of teaching derives from her extensive studies in many different styles of Yoga, including Iyengar Yoga. 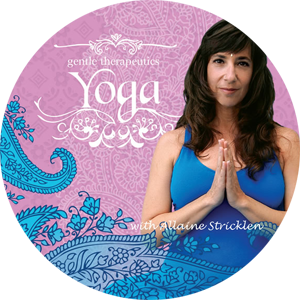 Allaine is the creator of Gentle Therapeutics Yoga, a method utilizing props to restore the body’s balance and vitality. She currently teaches at many studios in the Miami area, Check out her Class Schedule. Gift Idea for the Holidays! 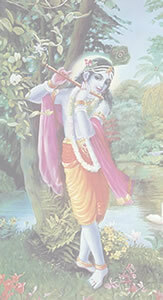 "I offer myself to my true Teacher, the divine light inside my heart. When I look inward toward that light, that is where I will find pure consciousness, bliss and peace."